Liberty IT’s Andy O’Sullivan is the latest speaker confirmed for this year’s ARVR Innovate line-up. 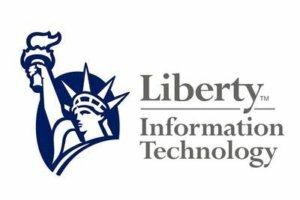 Andy is the Principal Software Engineer in Liberty IT’s ‘Incubator’ – an innovation team who focus on researching and prototyping new technologies or concepts. Liberty IT is part of Liberty Mutual, the global insurance group. The Incubator team tries to focus on impactful technologies. This is conducted through in depth research and understanding the needs of the market. Practical business use is a key emphasis to their operations. 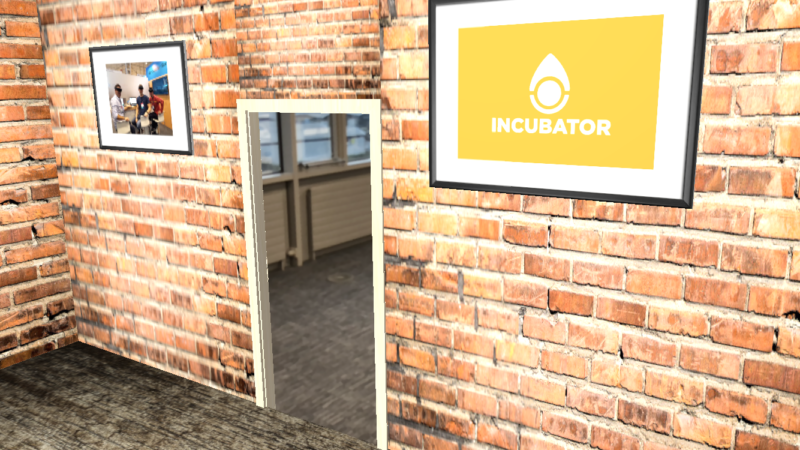 The Incubator seeks to ascertain the actual end user value out of innovations in technology. What contribution does this development make to revenue growth, cost reduction, improved efficiency, added convenience or general satisfaction. 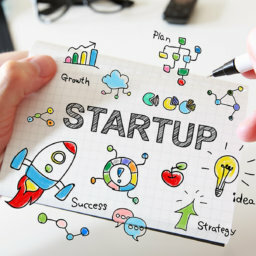 In line with this approach the Incubator works closely with business teams in the company’s wider operations, while seeking continuous customer feedback. 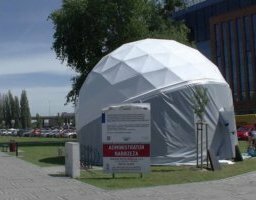 Their model is to try to work in partnership with those who could gain the greatest potential benefits from the technology in question. 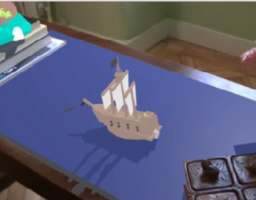 As they have continued to look at advanced technologies, they were drawn to augmented reality. 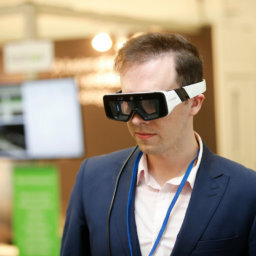 The potential capabilities of AR are an area of key interest in their research portfolio, with Andy, in particular, advancing a range of exciting AR projects. 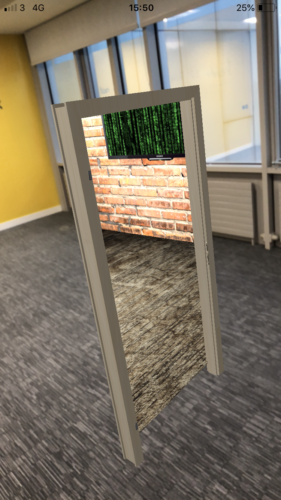 One recent example of this activity was his ‘Office within an Office’ portal which was built with ARKit. “I am interested in both augmented and virtual reality for a number of reasons,” said Andy. 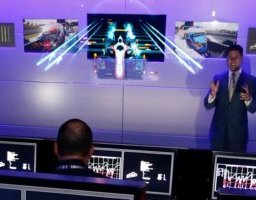 “I see the use of immersive tech as one way to improve a wide range of enterprise solutions – employee training, customer safety advice and more; offering a more memorable and impactful experience than traditional media. “There is a long way to go before this fully happens, but by researching and prototyping now, we can learn how to construct products and experiences that customers will embrace. Understanding the new ways of interacting – gaze, voice control, etc – and how to design compelling user interfaces with them, is essential if companies are to fully exploit these new technologies now and in the future. 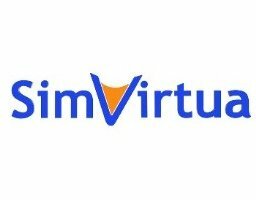 “We’re delighted to be at ARVR Innovate and are looking forward to hearing from the other speakers and trying out the demos on show. I’ve been the last few years and it’s always been a great learning opportunity,” he added. Andy will be sharing some of his AR insights during his contribution to this year’s conference. 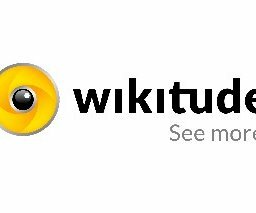 Each week we produce an ezine packed with news, views and information from the worlds of augmented and virtual reality….